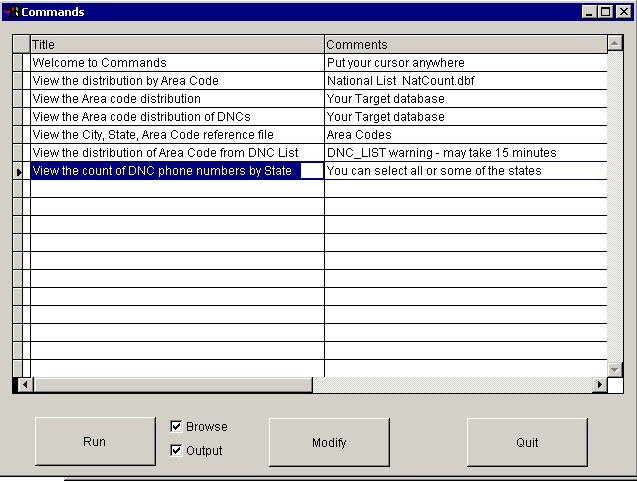 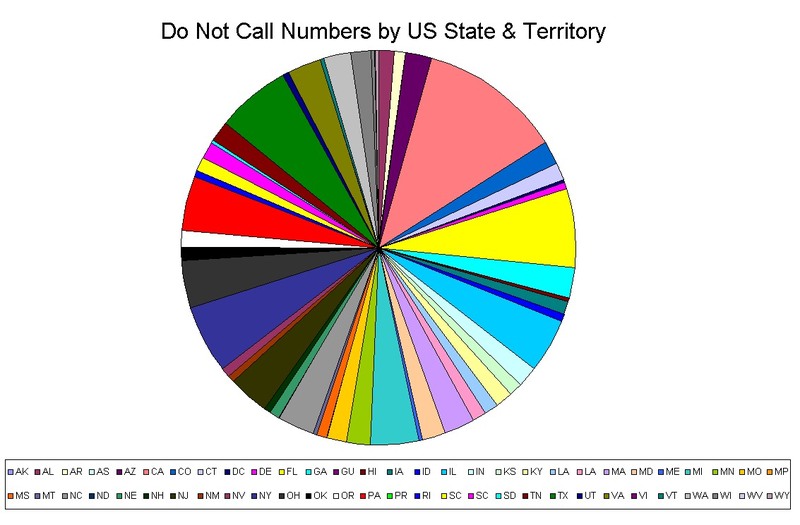 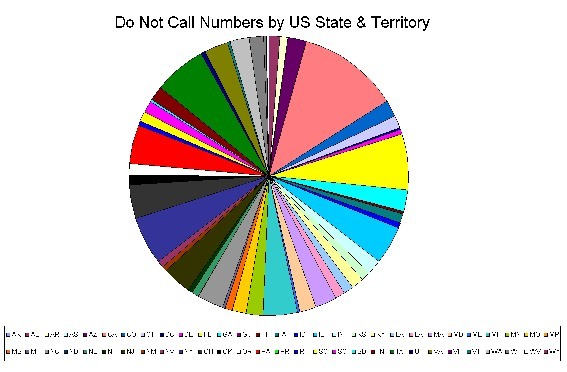 How many phone numbers are there from each State? 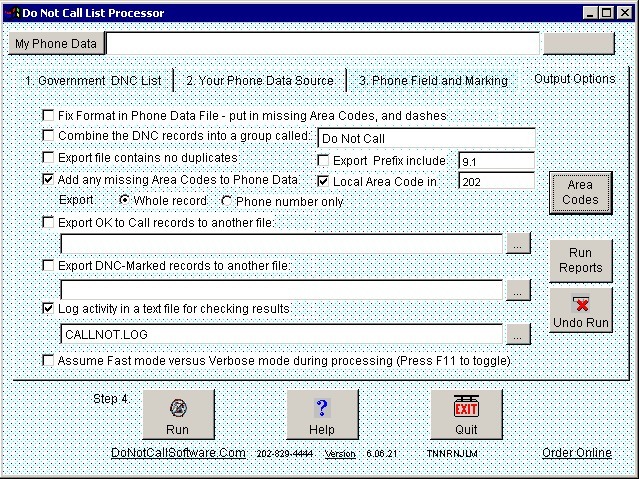 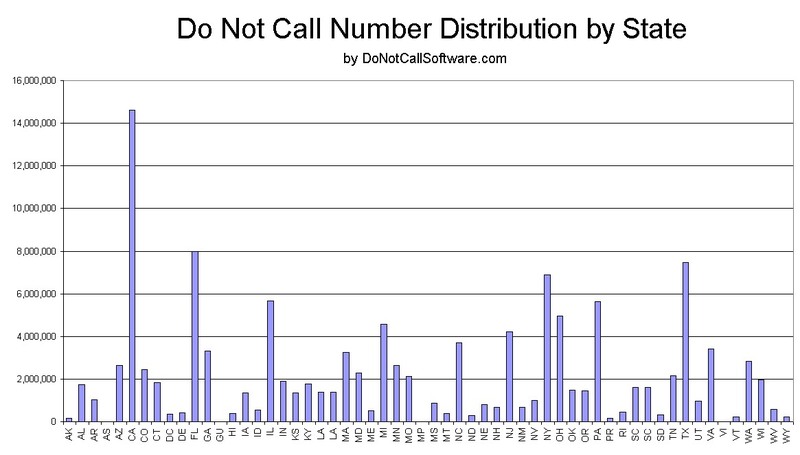 How many phone numbers are there from each Area Code? How many phone numbers are there starting with each Digit?